Location, location, location! Welcome to 4704 Crofton Road, 2,680 sf of living space, located in desirable RiverWood subdivision, where home values range from $400,000-$900,000, surrounded by lush, mature landscape. Situated 4 miles upriver from downtown, surrounded on three sides by Indian Hills, and is off of Blankenbaker Lane across from historic Locust Grove Plantation. 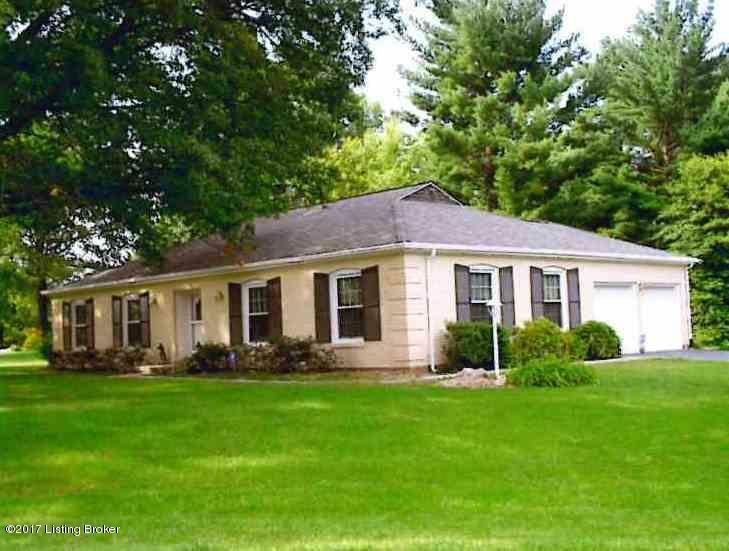 RiverWood is a wonderful established neighborhood with limited entry access, and no through traffic, just 8 minutes from downtown, by either scenic River Road or I-71. Also convenient to major shopping, schools, universities, churches, hospitals, parks, airport and recreational areas. 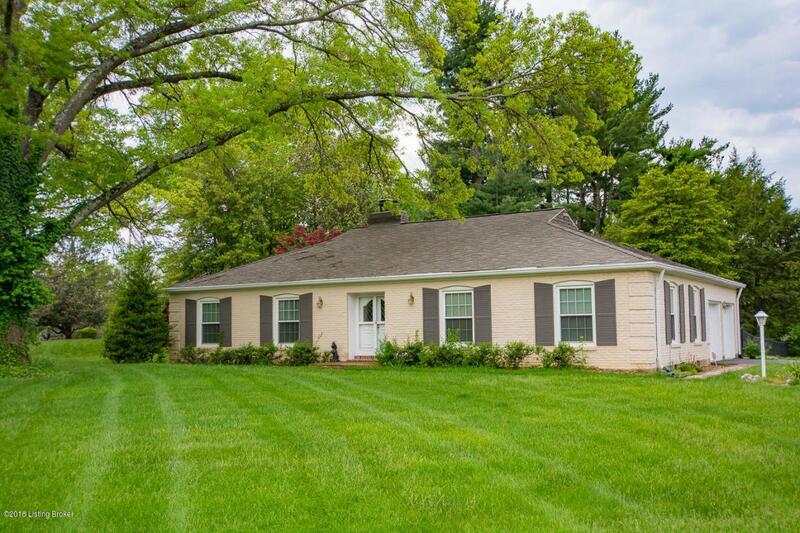 This beautiful sprawling ranch boasts many updates and is move-in ready! The invitingfoyer with slate flooring leads to a wonderful floor plan of living space with red oak hardwood flooring throughout. 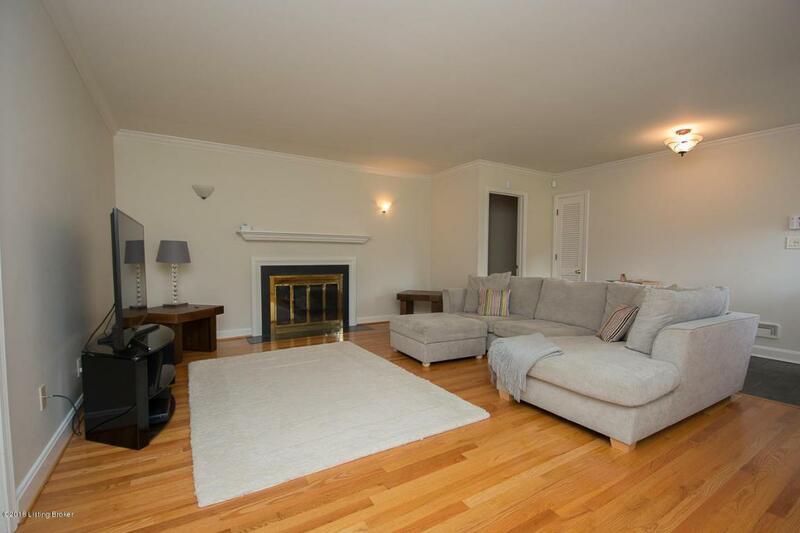 The generously sized living room features fireplace, and the adjacent formal dining room is perfect for any gathering. 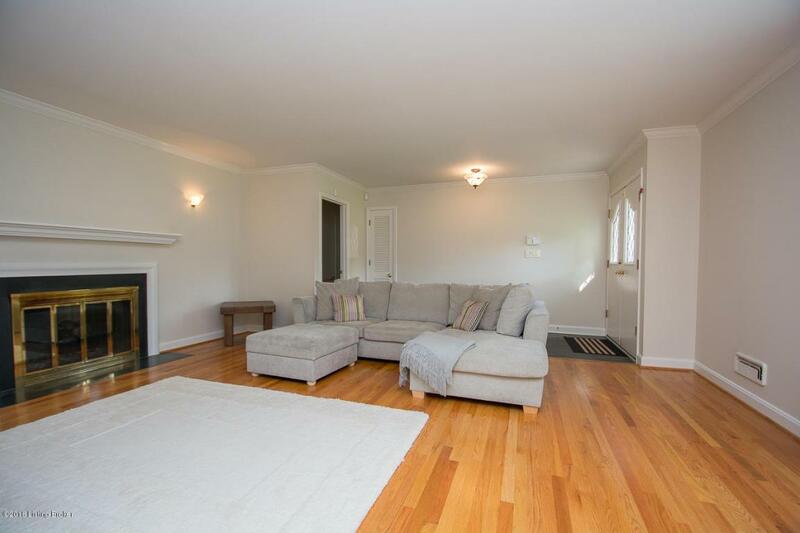 You'll love the easy-entertaining concept of the country French family room with gas log fireplace, built-in book shelves, exposed brick walls and beam ceiling, which is open to the updated kitchen with abundance of maple cabinets, granite countertops and GE appliances, with cozy dining area. The master bedroom offers a private dedicated bathroom finished in tile, and the two additional large bedrooms share a hall bathroom, also finished in tile. The lower level offers an open large space, approximately 580 square feet (+/-), plus separate laundry area, furnace/storage room, and 3 built-in storage closets. Other bells and whistles include grilling patio for Alfresco dining, triple pane windows and extra attic insulation for comfort and reduced utility bills, state-of-the-art ADT total home satellite monitored security system (available with monitoring at tenant's expense), level half acre treed lot with fenced private back yard, and so much more! Call today for your private showing. Non-smokers preferred. Owner will consider pets, depending on size and breed.